The Organic Thing? Which way is that? It is surprisingly confusing if you pay attention. Some people are trying to increase how natural or organic our lives are and some people are trying to make things less natural. Hiroshima survivors who returned home, because invariably, they were happier with friends and family than they were when they were “safe,” have lifespans longer than those who stayed in the government created, “safe” places for them to live. It turns out that even when it comes to longevity, the simplest measure of life, the people were better off with the exposure to the radiation than their counterparts who gave up their homes and communities on the advice of the scientific community. I think that why we chose to or chose not to do something should be highly individually determined. Currently we know the causes of death and how to lower the chances of any given disease, but we are missing the larger picture. We all die from something. It can’t be eliminated. So what they are selling is the fear from dying of each individual cause. Since death is still inevitable, what are we gaining from living in fear of it? unfamiliar with the term, vaping is our scientific community’s answer to the love of nicotine. Remove the cigarette and its negative connotation and give the people nicotine in a gas form that can be inhaled from a manufactured device. The opposite of going organic. Unfortunately, what is not taken into consideration here is that some of the benefits, yes, I said benefits, of smoking have to do with the fact that you are physically smoking. In office buildings, smokers must get up from their desks and walk outside to have a smoke. Usually, there are other people there who also get up from their desks to go outside. 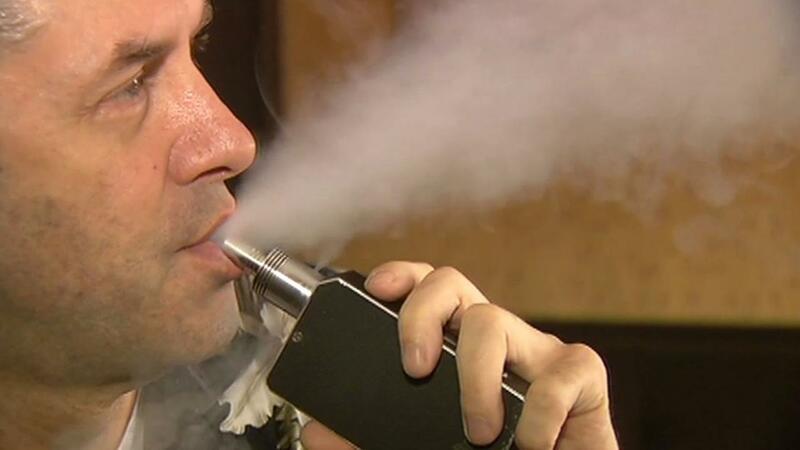 Vaping may simply miss the point and who knows how dangerous it is, yet? This requirement to get up and go outside provides an actual break to the worker, a small bit of exercise, some sunshine, fresh air and the most important, social interaction. Vaping has eliminated these benefits and kept the addiction. We are going “less organic” in this area. After almost 40 years of paying attention to contradictory and sensationalized “scientific” evidence, I’m getting increasingly frustrated that we are allowing it to dictate laws and policy. The only two things that have survived during that time and seem to be consistently tied to longevity are exercise and social connection. The people who returned to live in Hiroshima have shown this in the face of radiation. How did we improve the life of our nicotine addicted friends? I would suggest we did not. Don’t even get me started on how many ex-smokers are now on antidepressants. We know antidepressants aren’t risk free either.